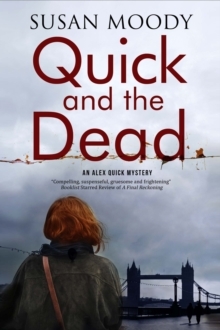 Introducing outspoken female sleuth Alex Quick in the first of a brand-new mystery series When her business partner, acclaimed art historian and university professor Dr Helena Drummond, disappears, Alexandra Quick is consumed by guilt. Shortly before she vanished, Helena had complained of being menaced by a stalker, and Alex had dismissed her fears as groundless. 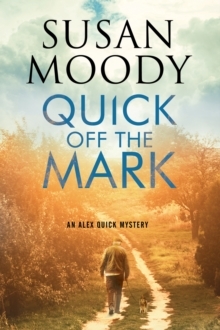 Now Alex, a former police detective, is determined to use her finely-honed investigative skills to find out what's happened to her friend and colleague. 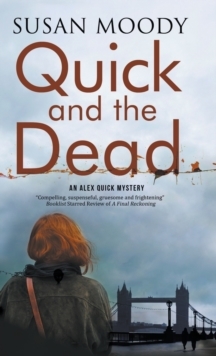 But the more she uncovers, the more Alex realizes how little she really knew Dr Helena Drummond. 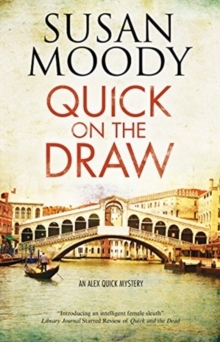 As it becomes increasingly clear that the woman she thought she knew so well has been keeping a great many secrets from her, Alex must decide: is Helena a victim ...or is she a killer?